Although it is published in France, Quiltmania has been written in English for several years now, and the instructions are in both metric and imperial. It is reliably one of my favourite magazines. Quiltmania publishes two separate series - the numbered series is in English and comes out six times a year. 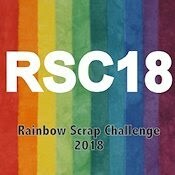 This series has articles as well as some projects. They also produce a quarterly series, the "Special Editions," which are just projects and written in French, with metric measurements. The one I bought this weekend was No. 85, September/October 2011. Because they are imported the news stands in Canada are generally behind with this magazine. 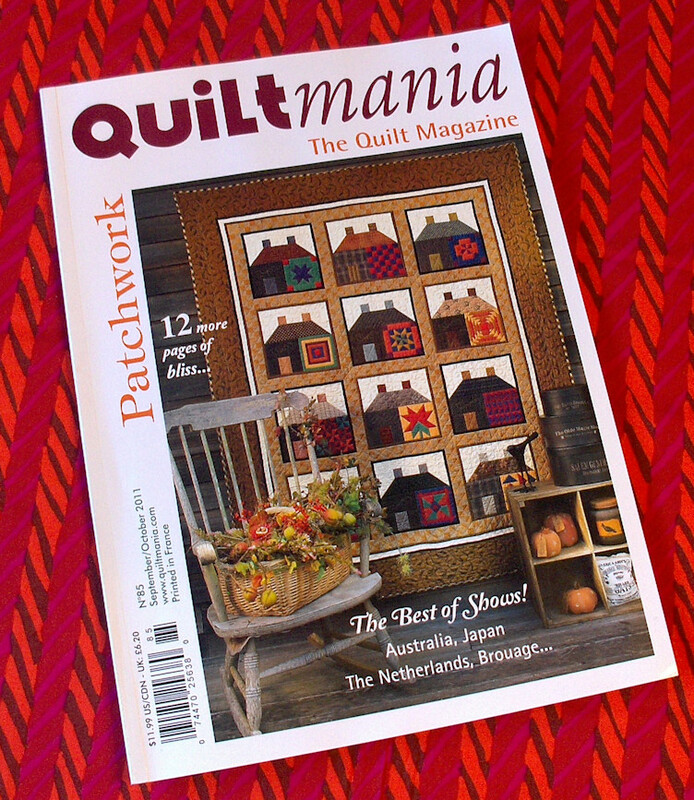 You can also buy back issues (and many tempting but expensive books) at the Quiltmania website. Quiltmania goes to all the international quilt shows and prints good photos of the highlights. 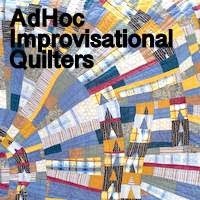 This issue has quilts from Europe, Australia and Japan. 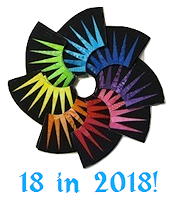 The focus is mainly on traditional quilts this time, with some really stunning efforts in both Australia and Europe. Here are some more ideas for your half square triangles! I thought this was a great way to set a sampler quilt. The blocks are well unified, and it has good graphic punch. I rarely like sampler quilts, most of them look too random and unbalanced to me, even with a limited palette. 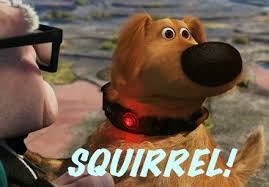 So this is a great setting to keep in mind! I noticed one of the shop ads in the back of the magazine has already used this idea for one of their kits. There are a few photos from an exhibit of Reiko Kato and her students' latest quilts. I just love the Japanese taupe quilts, and all the little accessories they make. The fabrics are completely different than North American fabrics though, so for now I am just buying books rather than fabric. I am SO tempted by Kato's latest - Garden Party. If only I didn't have to import it from France! 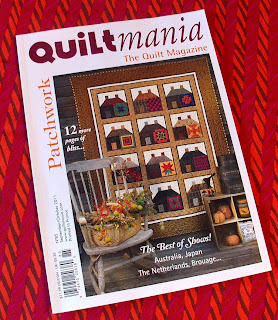 Quiltmania is another great magazine for fairly simple quilt patterns with good design value. Even though there are a number of American designers featured, the designs are a little different than those you find in American magazines. There is a really gorgeous design, Eldon, from Edyta Sitar, with log cabin stars that you must see if you like her work. 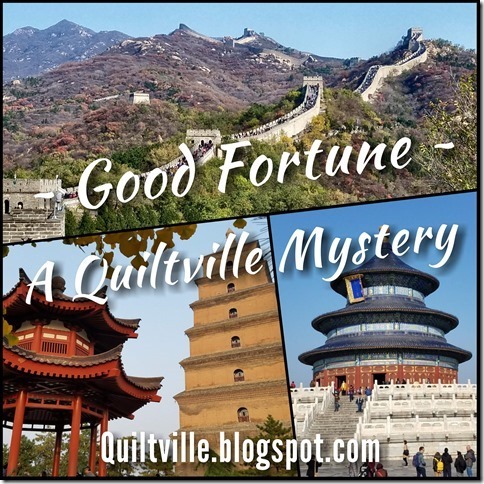 I'm not sure if it was previously published, sometimes Quiltmania projects have been. This one is not for beginners, though, the piecing has to be very accurate. The cover project is called Ryokan, after the Japanese guest houses, although the designer Joe Wood is also American. I think it is another great way to incorporate sampler blocks in an overall design! The instructions for this project will be continued in the next magazine, No. 86. It makes me think of all the barns in Pennsylvania with quilts painted on the sides - I'm sure there is a good quilt idea in there somewhere too! Both this magazine and the one I reviewed yesterday, Sew Scrappy, had quilts featuring churn dash blocks, which was kind of interesting. I guess it is a nice, simple block. Finally, there is a very impressive design, Fontainebleau Forest, for an English paper pieced quilt that combines diamonds and hexagons in a pinwheel motif. I already have an English paper pieced project in the wings, but I will keep this one in the back of my mind. It is all fall-coloured batiks in greens, oranges and browns, and just gorgeous! Love Quiltmania as well. The English translation is much better than the earliest ones that came out in English. The taupe quilts from Japanese designers attract me but would be a big stretch for me. My chosen palette runs to Kaffe. I also have started doing book reviews for my guild's website (www.thimbleandthreadstl.org). Mary Ellen, if Kaffe is your guy, you are going to love my quilt!